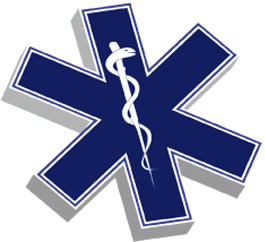 Are you planning a clinic or event where you’d like to have a real EMS unit available on display? Complete and submit this form. We’ll review it and do our best to fulfill your request.